South Carolina’s capitol city offers much for visitors and locals alike. 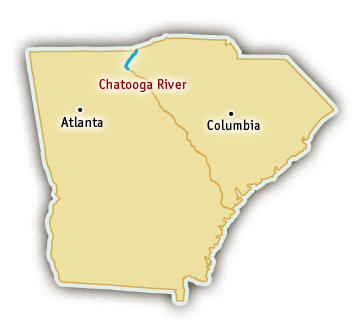 The city is steeped in history, and close to ample opportunities for outdoor recreation, including one of the best rivers in the southeast for whitewater rafting, the Chattooga River. Chattooga River trips start near the town of Clayon, Georgia, only a three hour drive from Columbia. The whitewater season on the Chattooga River typically runs between March and October. However, since this is the longest undammed river in the southeast, flows can vary depending on rainfall. Rafters can choose between several different sections, ranging from mellow Class II to thrilling Class IV, which makes the Chattooga a great choice for family rafting trips. This is a river with options! For those who want a short trip, it’s possible to do a quick three-hour float and be back to Columbia the same day. 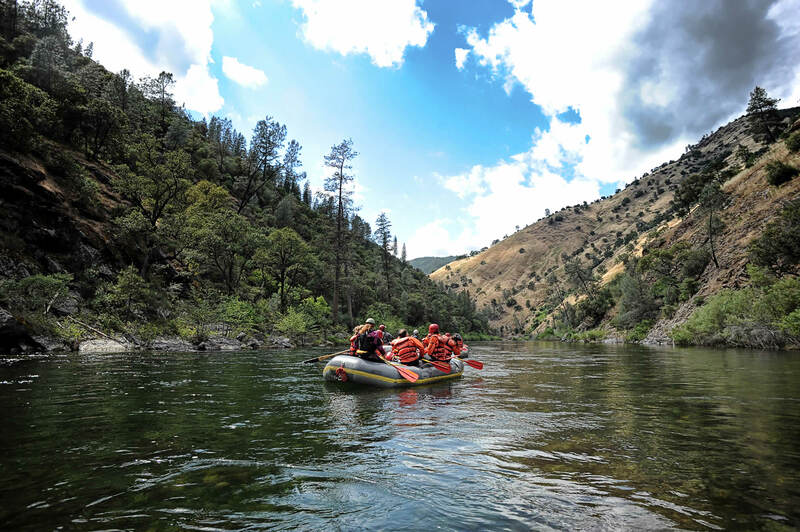 Or, rafters can camp under the stars and relish in a two-day river trip.